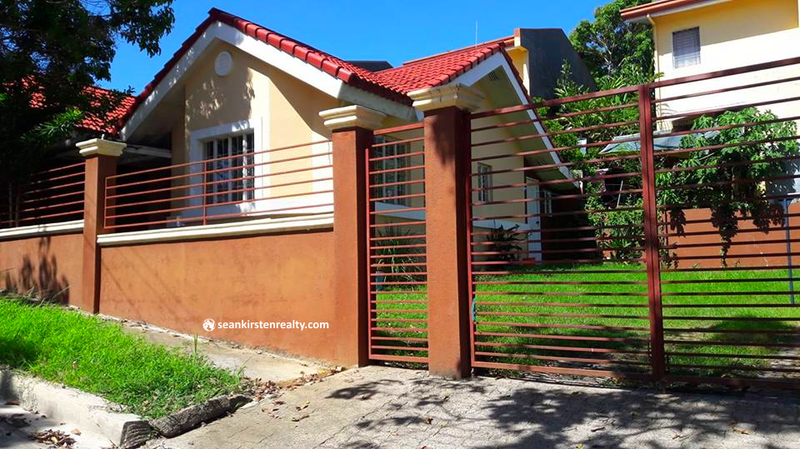 House for Rent in the Gardens of Portico. 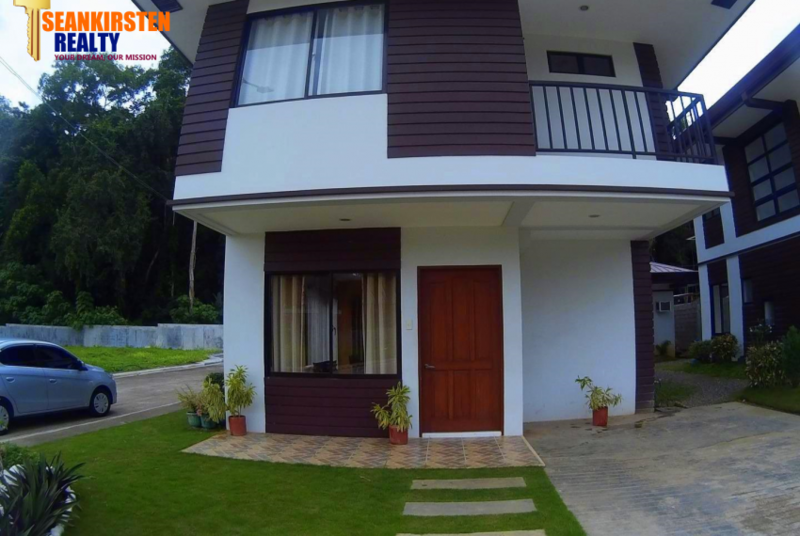 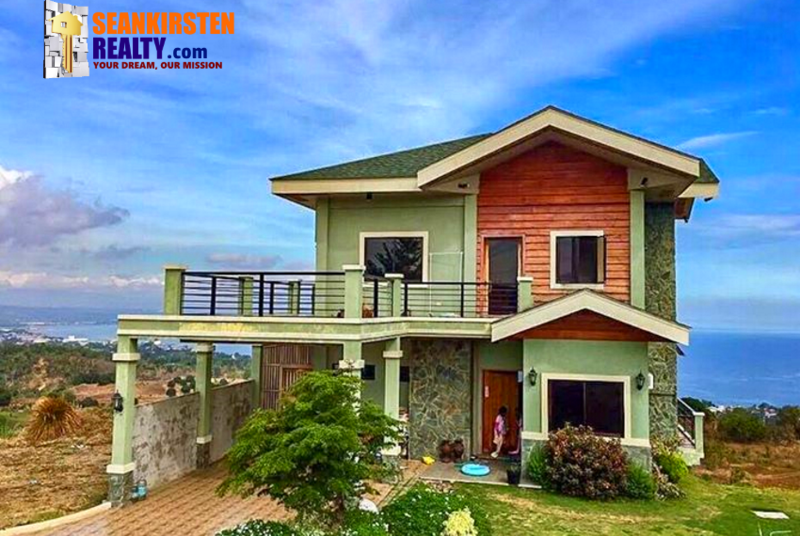 Romantic, Royal and Spanish-style grandeur best describes Portico subdivision in the breathtaking hills of Gran Europa Community, Airport Road, Uptown of Cagayan de Oro City. 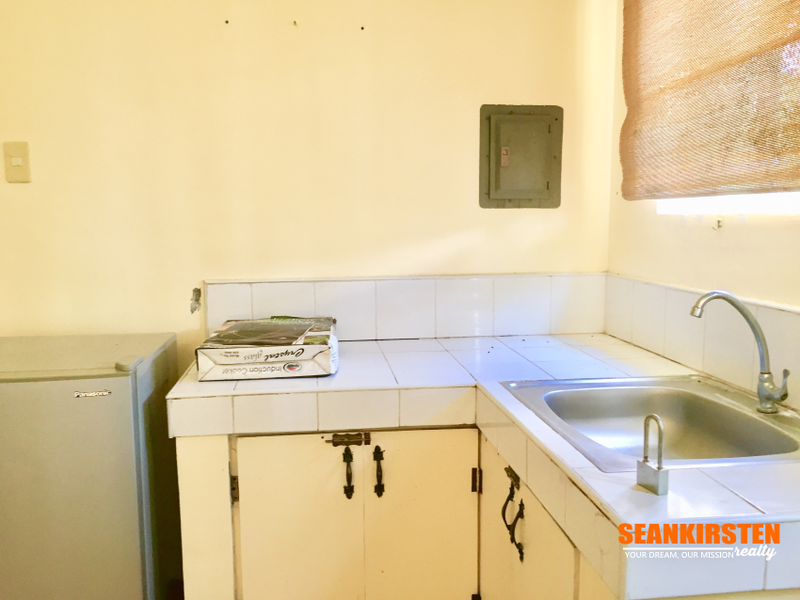 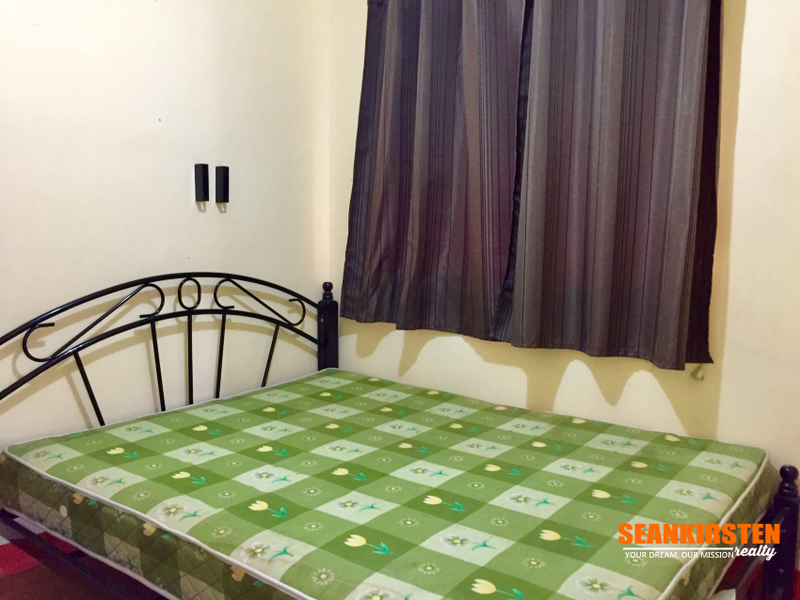 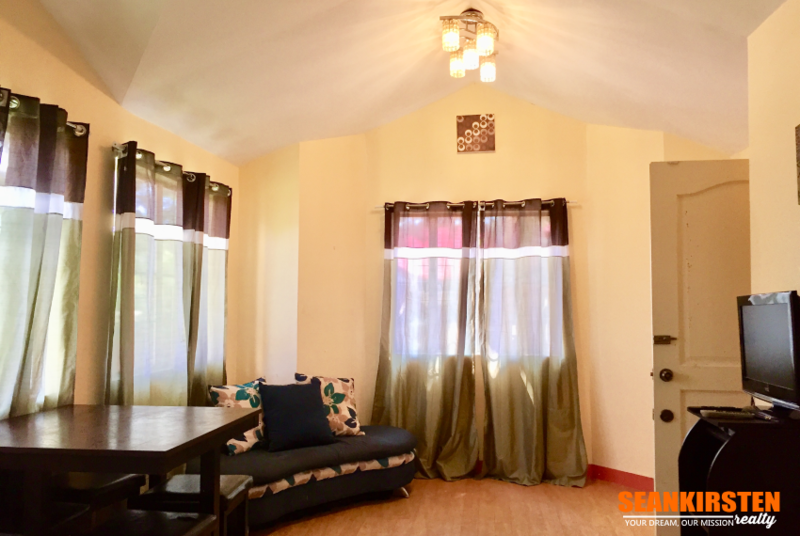 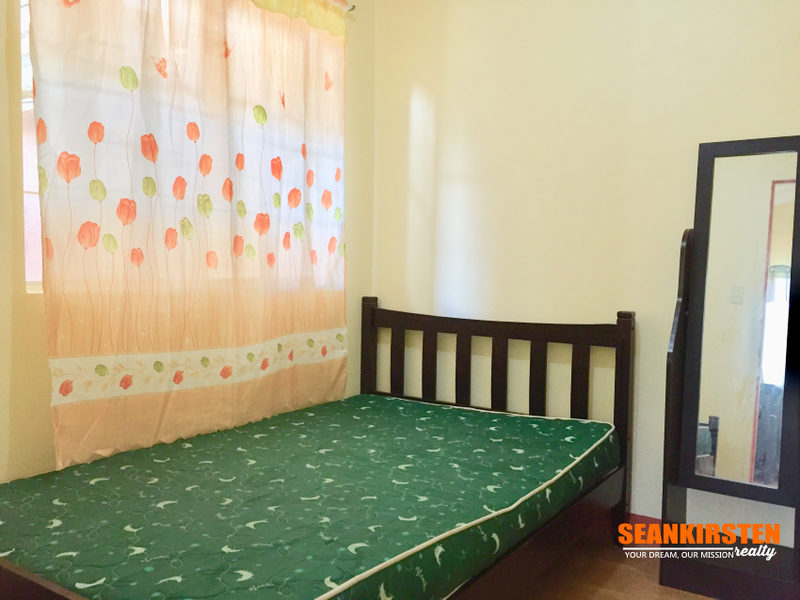 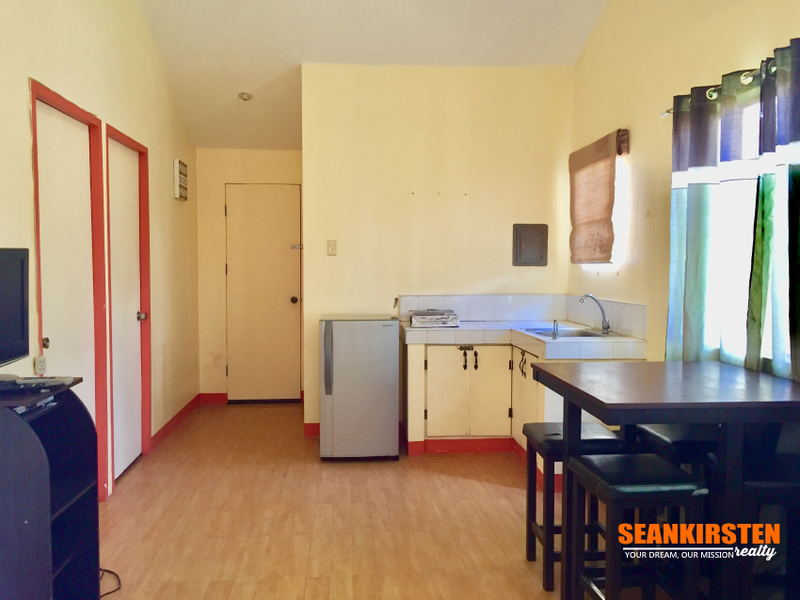 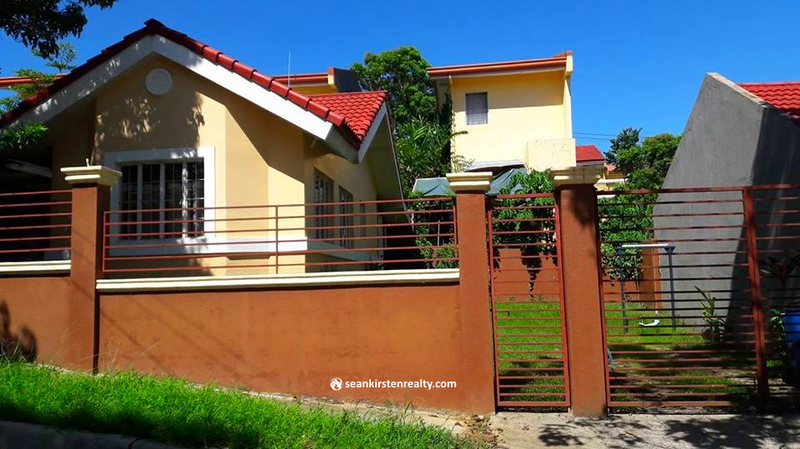 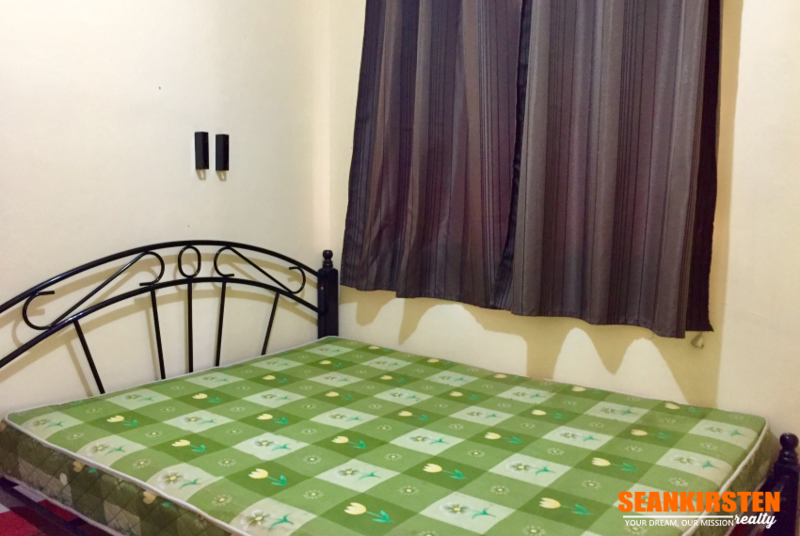 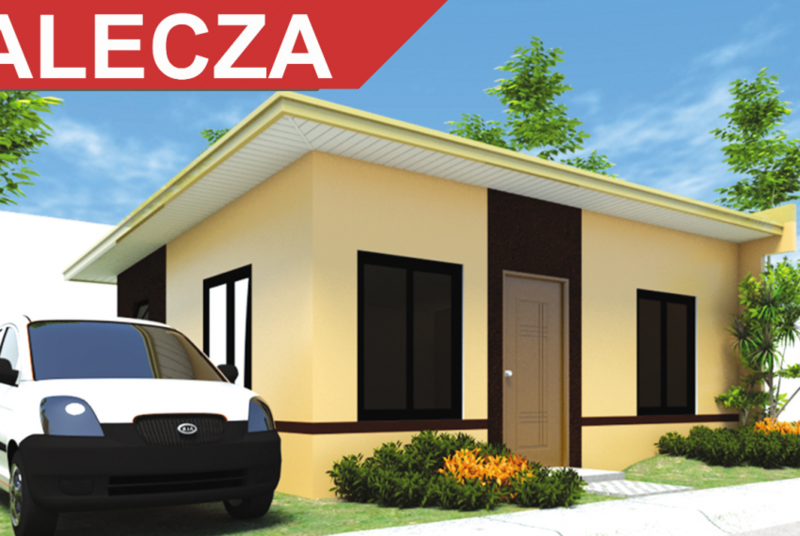 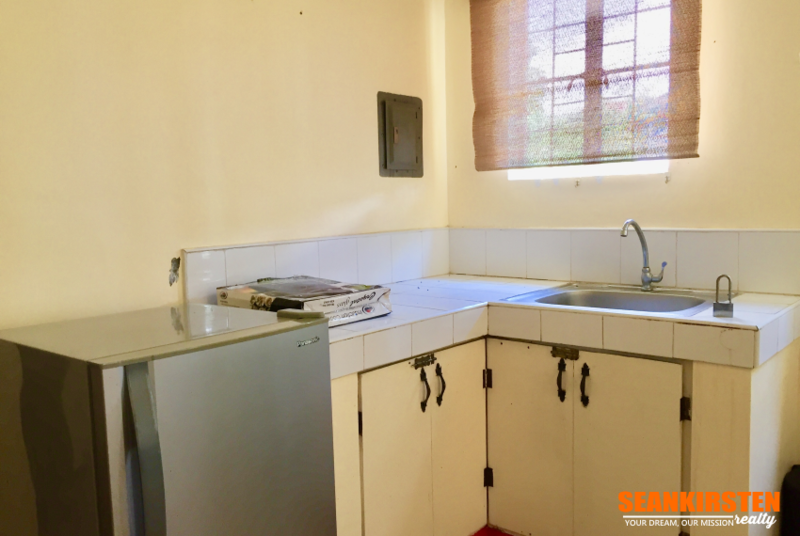 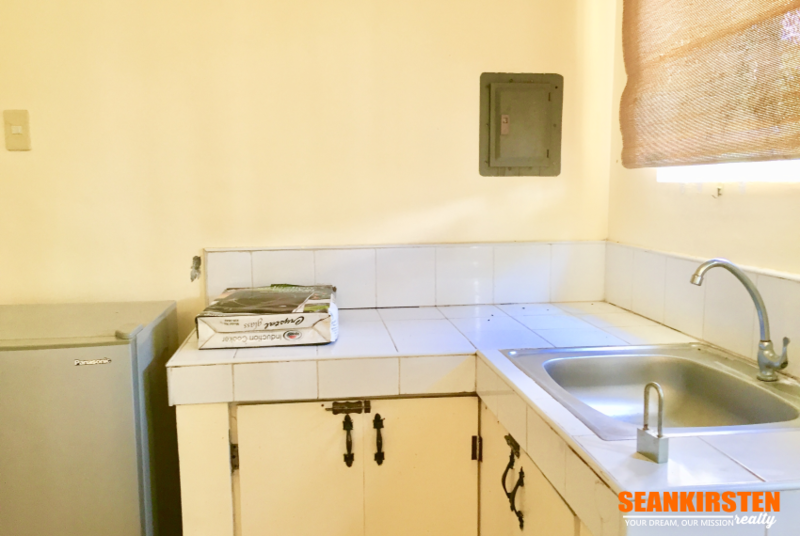 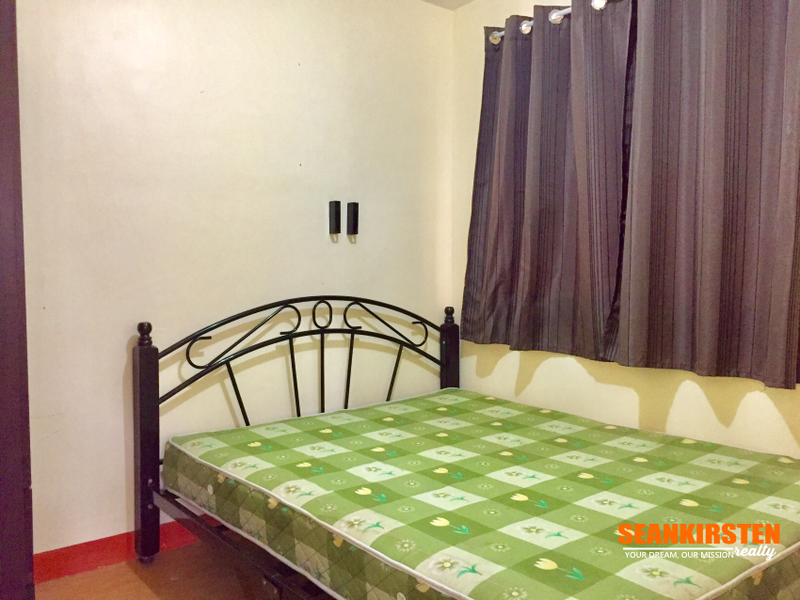 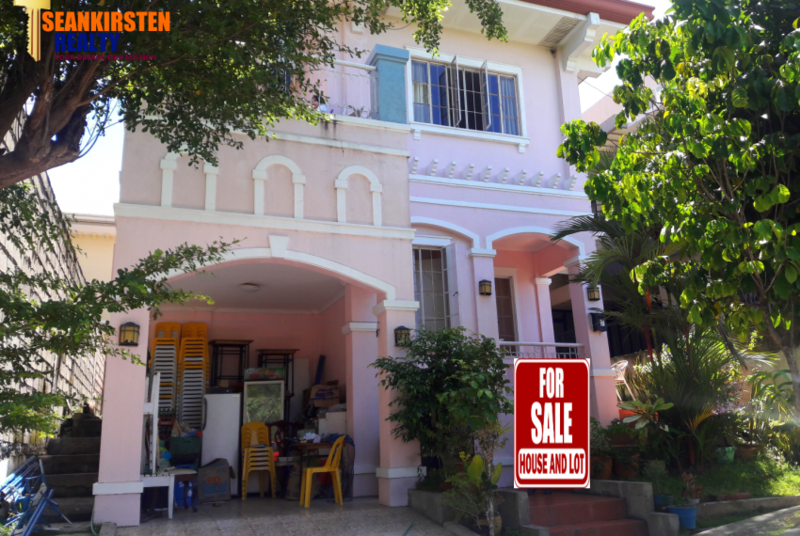 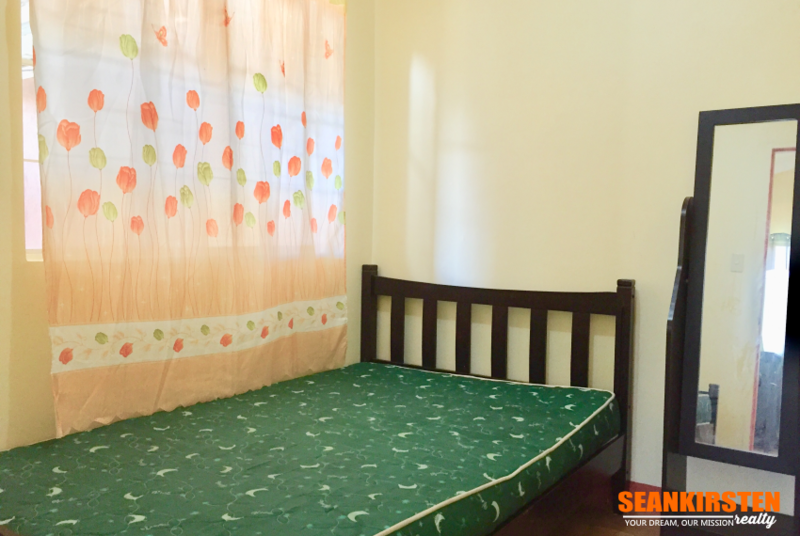 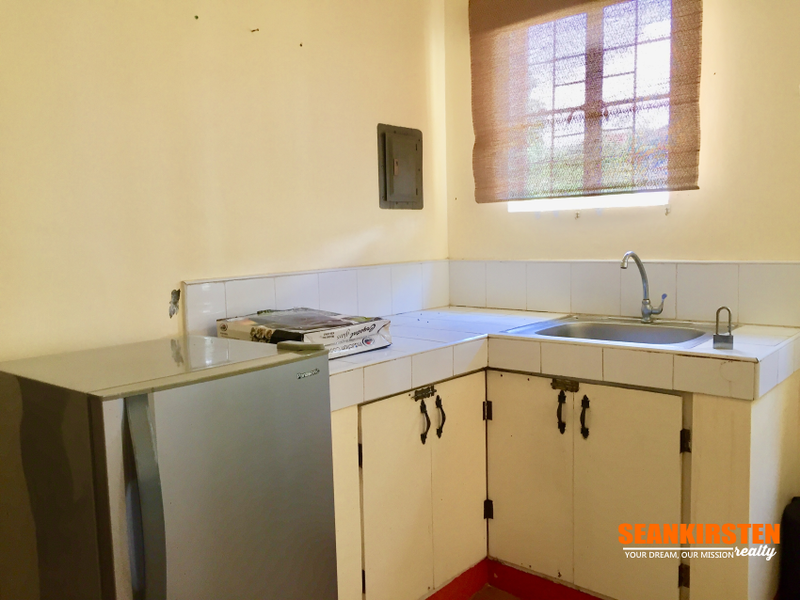 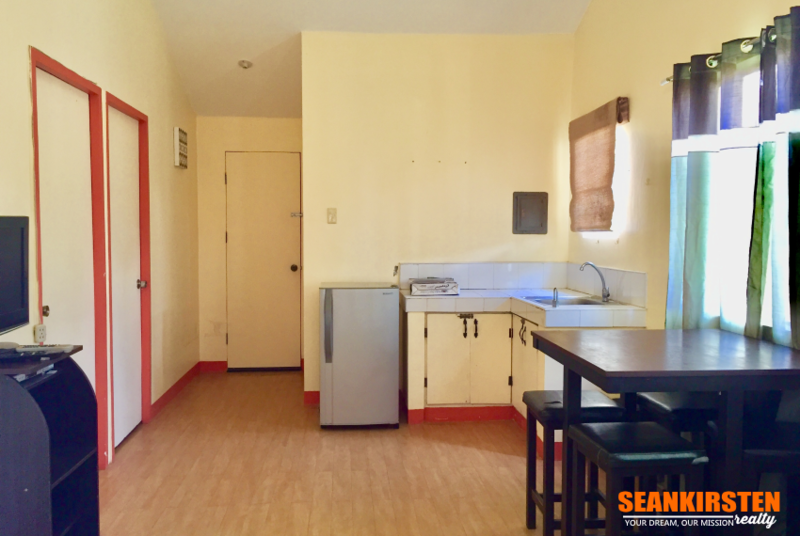 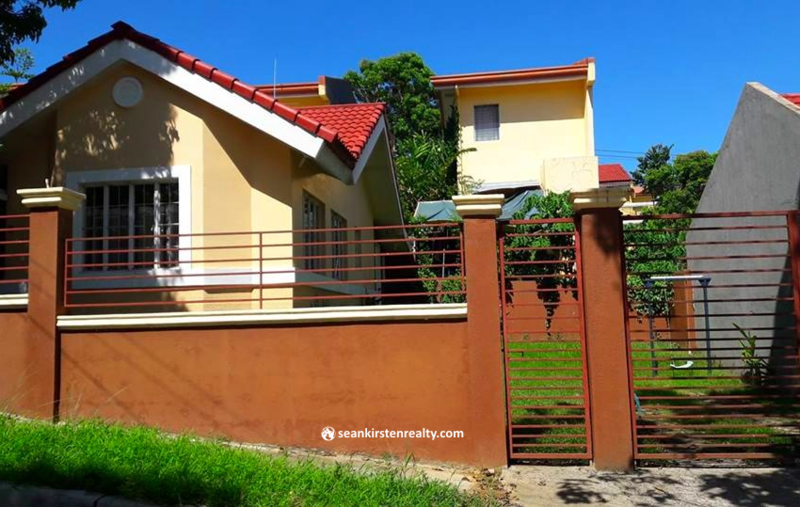 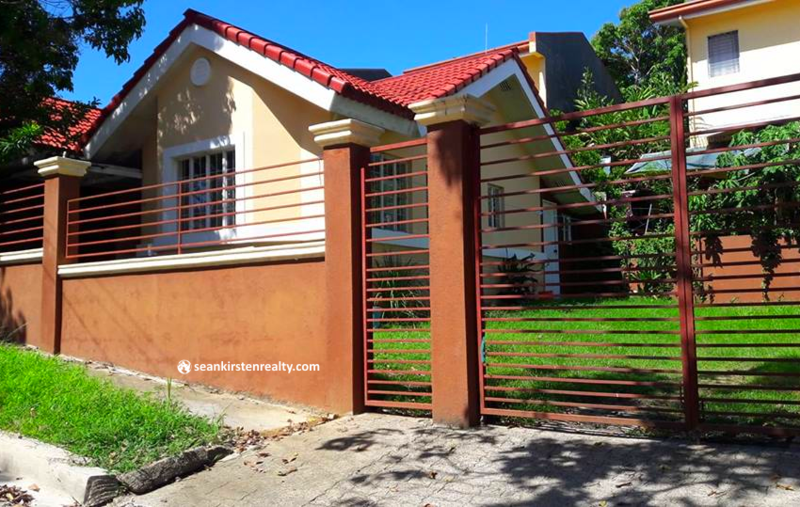 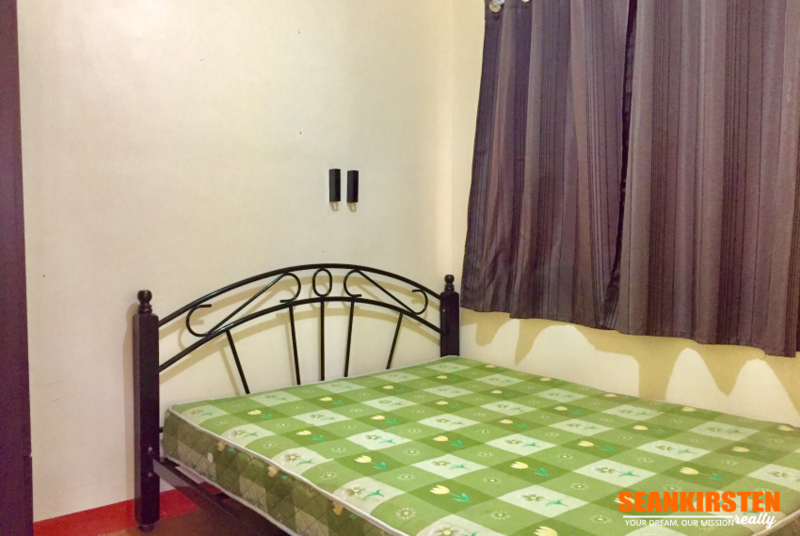 This featured property with gated concrete fence and multipurpose area is ready for rent (minimum of 6 months) for only Php12,000 per month subject to one (1) month advance, two (2) months deposit upon move-in. 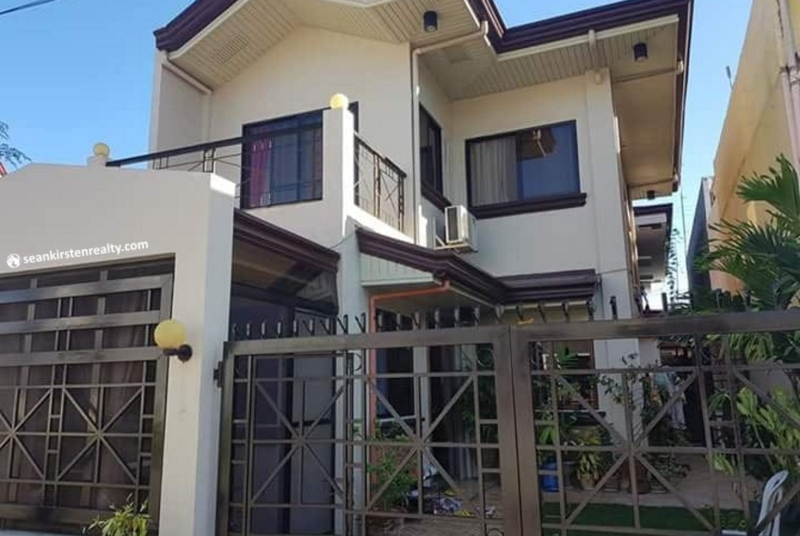 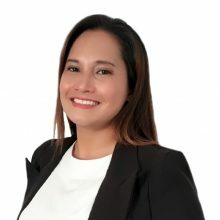 For more details and site visit, message me now!